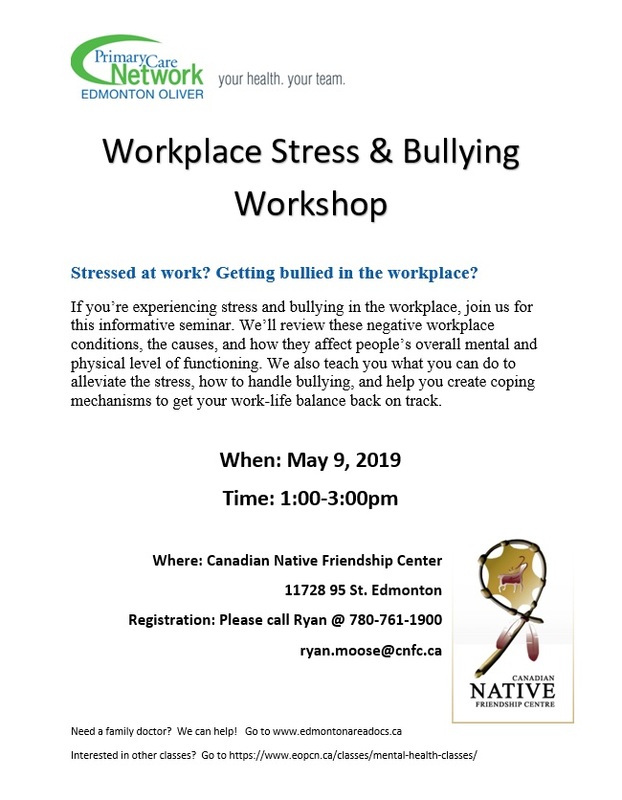 Social events and gatherings that provide cultural, recreational and social programming for Edmonton's Aboriginal community. 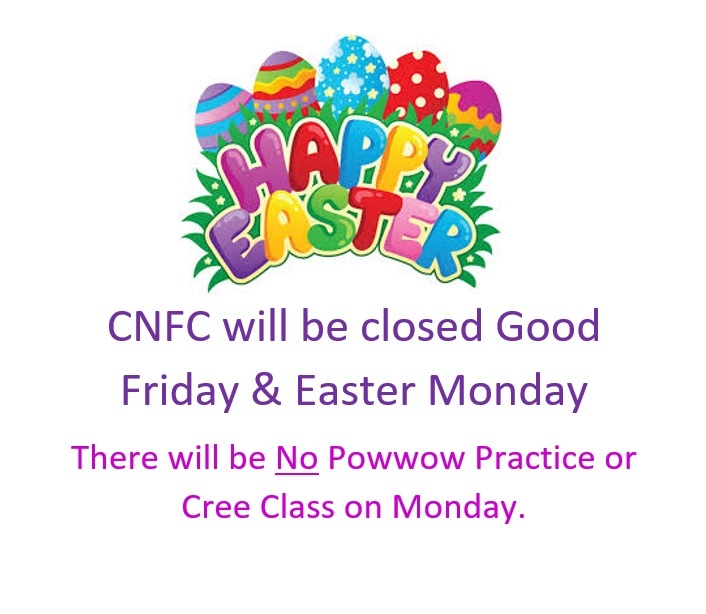 The CNFC in Edmonton serves approximately 10,000 people annually through various programs, services and functions. Even a small donation can go a long way at the CNFC Edmonton. We appreciate all the love and support from our donors. 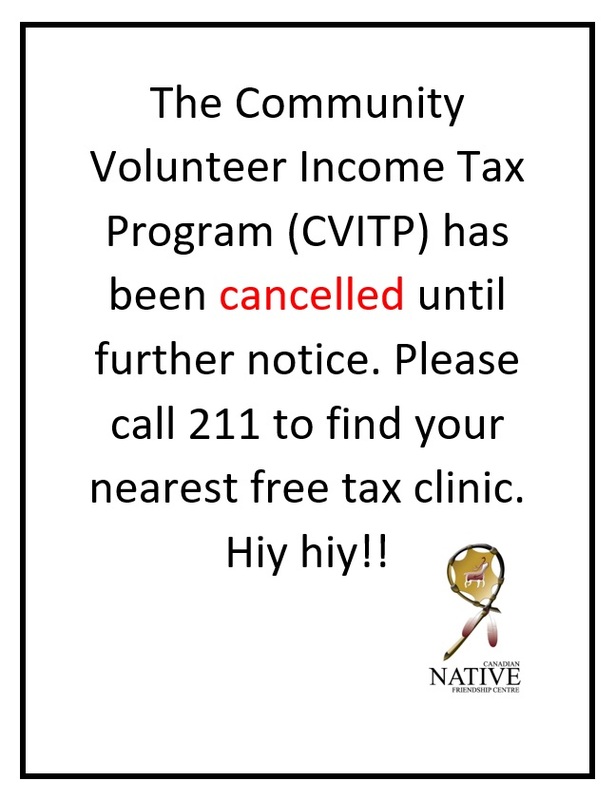 The Canadian Native Friendship Centre (CNFC) helps aboriginal newcomers in Edmonton with referral services, social events and recreational programs. 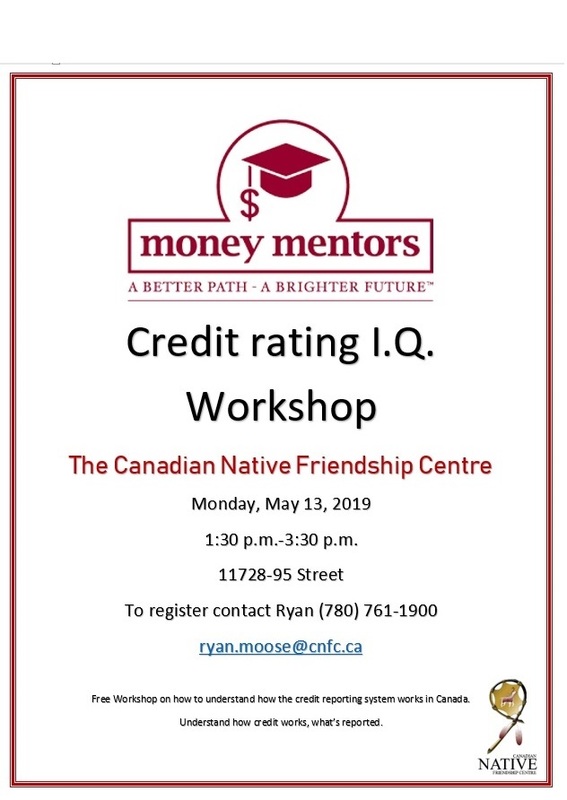 The Canadian Native Friendship Centre's current memberships will run from April 01, 2018 to March 31, 2019. Membership cost is $3.00 and will be waived to those who volunteer at one of our Bingo and/or other fundraising events. In order to vote at any General or Special Meeting, including the Annual General Meeting, membership must have been purchased 30 days in advance of the meeting. Annual General Meeting will be scheduled for June 2018, date to be confirmed. Let people know that violence is not acceptable. When someone tells you they have experienced violence, take it seriously. Create an environment where everyone feels safe. Recognize violence and stop it. If you need help, keep asking until you get the help you need. Let's recognize and support other people who are taking a stand to help others. Stay alert and tuned into your surroundings. Take ownership for our action and inaction. Get someone home safely if he or she needs it. Stand up to those who tell us it is not our business.